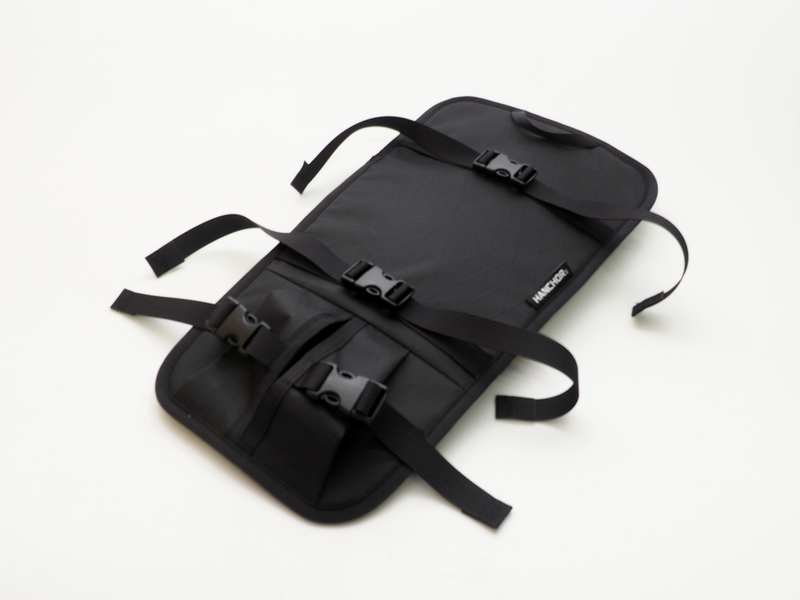 FLINT is a modular climbing backpack which can fit for most of the situations. 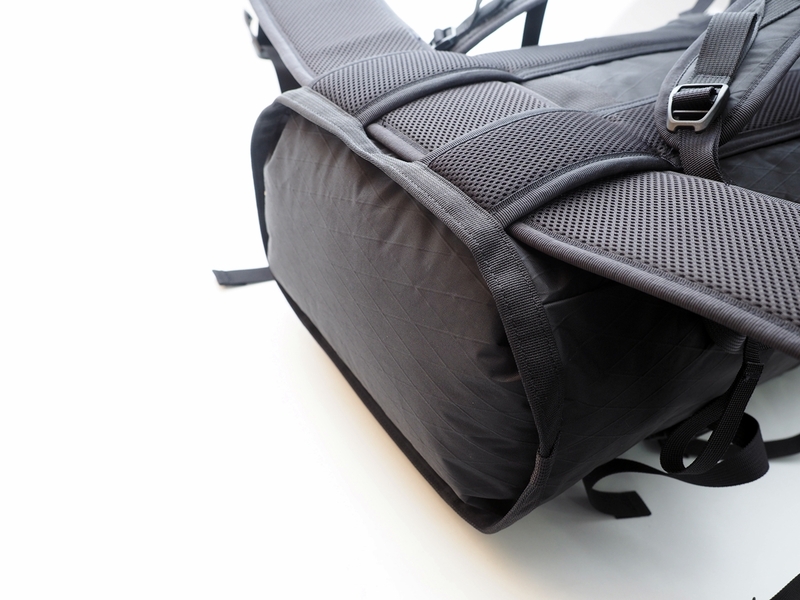 It is built with high end materials and equipped with roll top closure and Two-Track ventilated suspension system. It can be transformed to many different types fitting user's habits or trips. 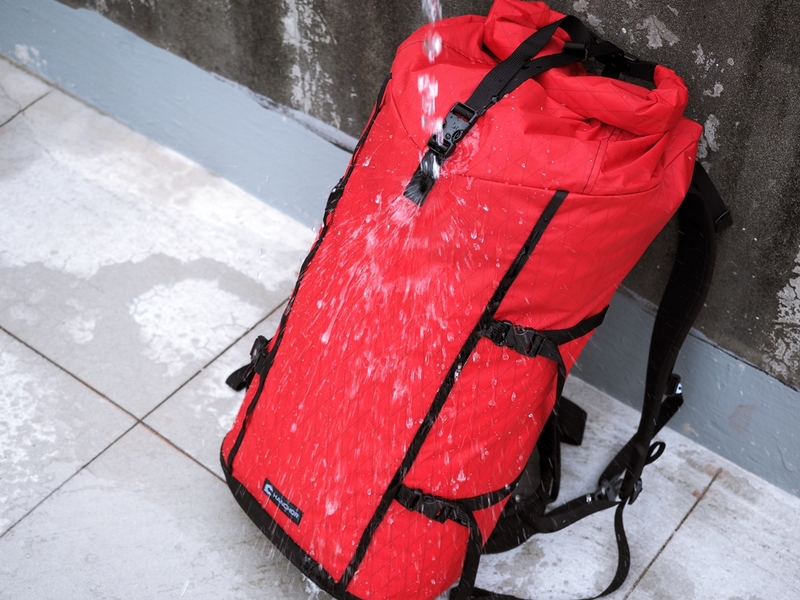 FLINT provides you comfortable backpacking experience and give you a better way to organize your personal gears. 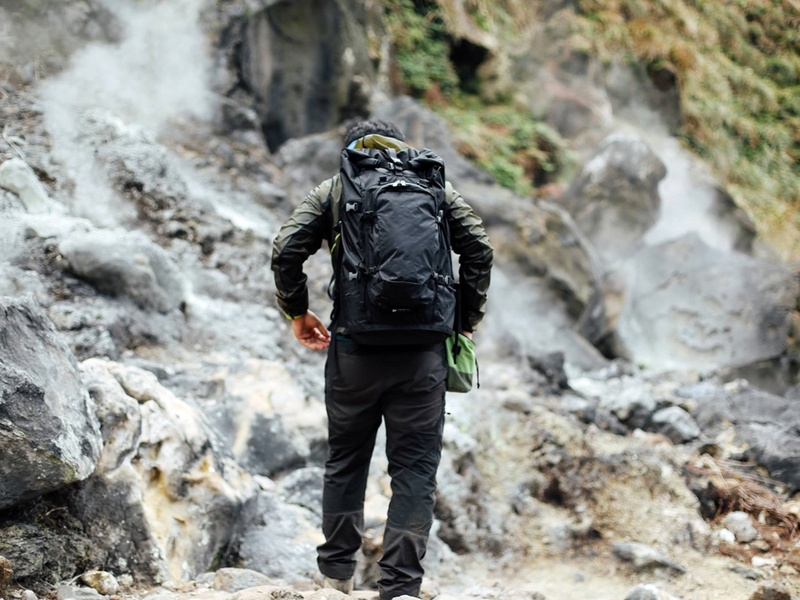 • Modular design: SILT Hydration Backpack , SHALE Shoulder Bag , and TALC pocket can be used to expand its volume to 59L. * Small(S): 15”~17”/ Regular(R): 17~19"/ Large(L): 19”~21"
• Small(S): 27”~31" /Medium(M): 31”~35" / Large(L): 35”~39"
Top circumference: 36.5" / Bottom circumference: 34" / Height Fully Unrolled: 35.5"
FLINT is a modular design climbing backpack which can fit for most of the hiking trips. 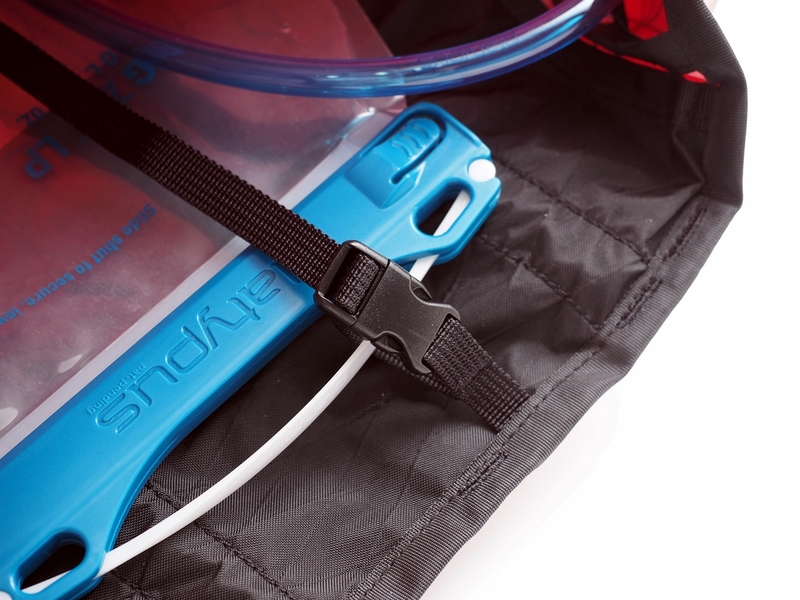 A good compression system makes FLINT fit for one day or multi day trips. 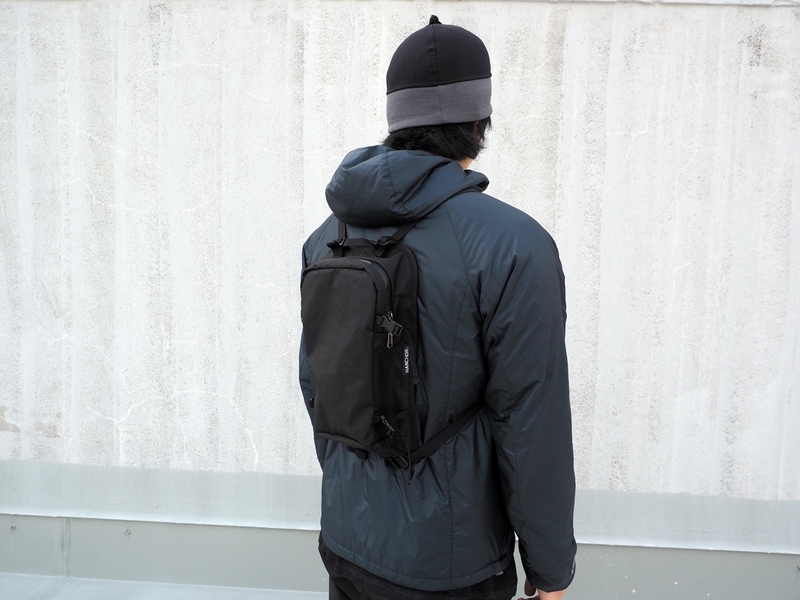 ​Modular design: SILT Hydration Backpack and SHALE Shoulder Bag can be used to expand its volume to 59L. 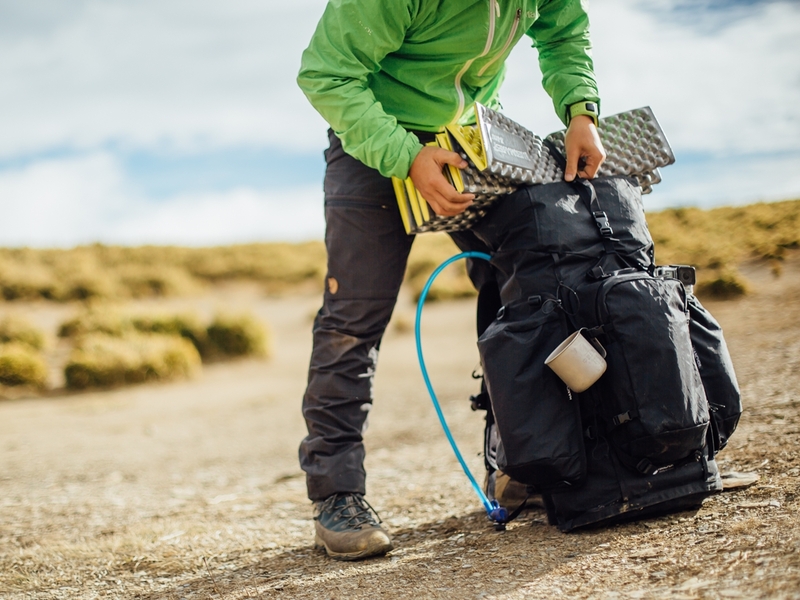 Both SILT Hydration Backpack and SHALE Shoulder Bag can be used separately as functional packs. 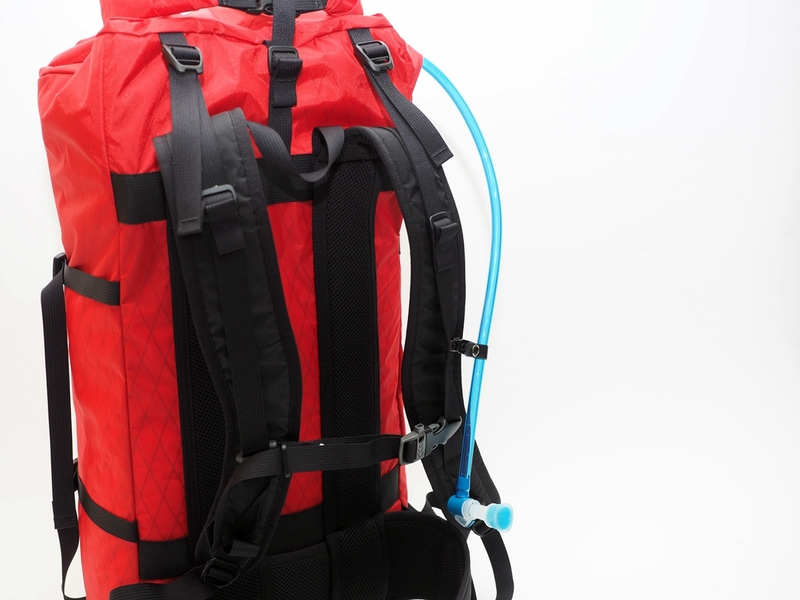 SILT Hydration Backpack could be attached onto FLINT as a front pack or used as summit pack or daypack. 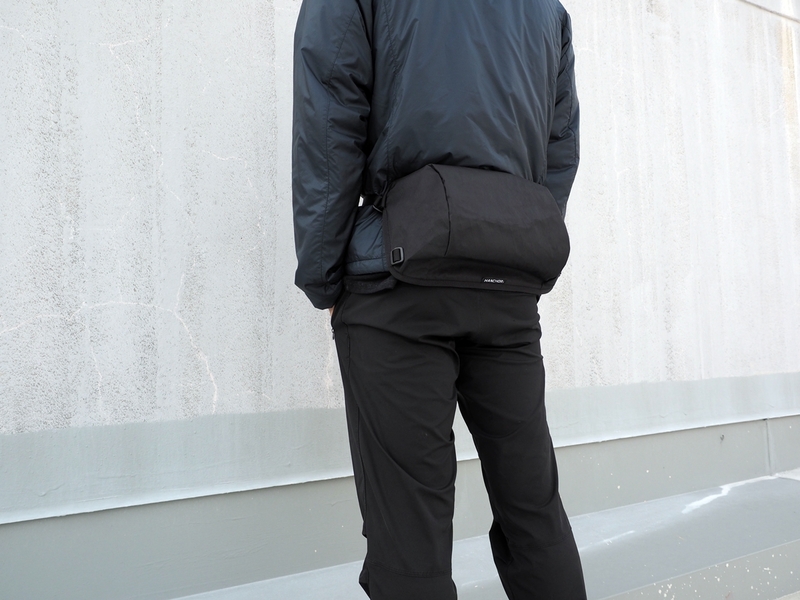 SHALE Shoulder Bag can also use as a waist pack. 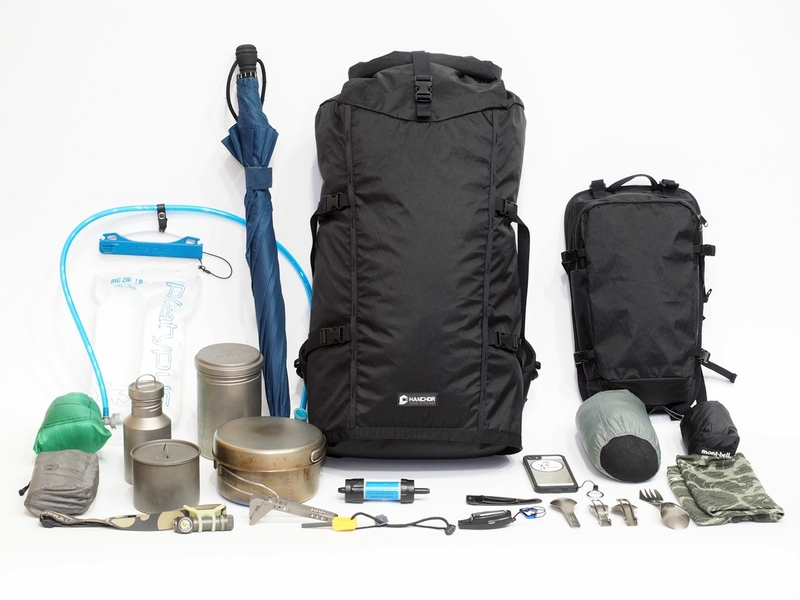 TALC Pocket is compatiable with FLINT to organize small personal stuff. 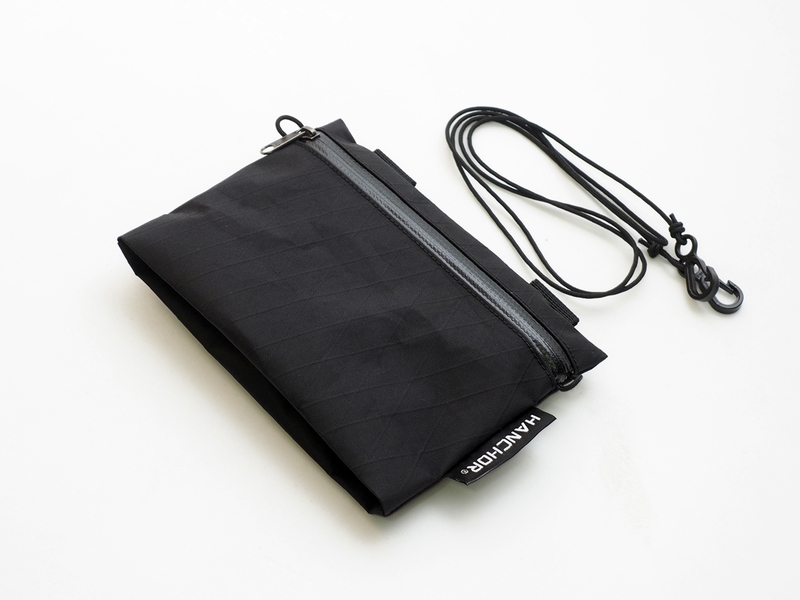 TALC Pocket is shipped with a shoulder strap to let you transform it to a shoulder bag. 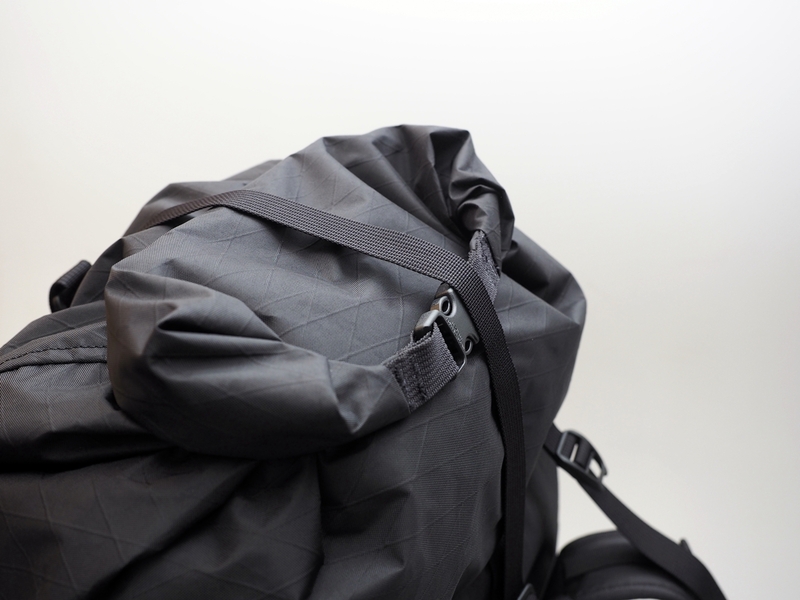 Designed with lightweight and carry comfort in mind, FLINT weighs only 760g (not include removable aluminum stays). 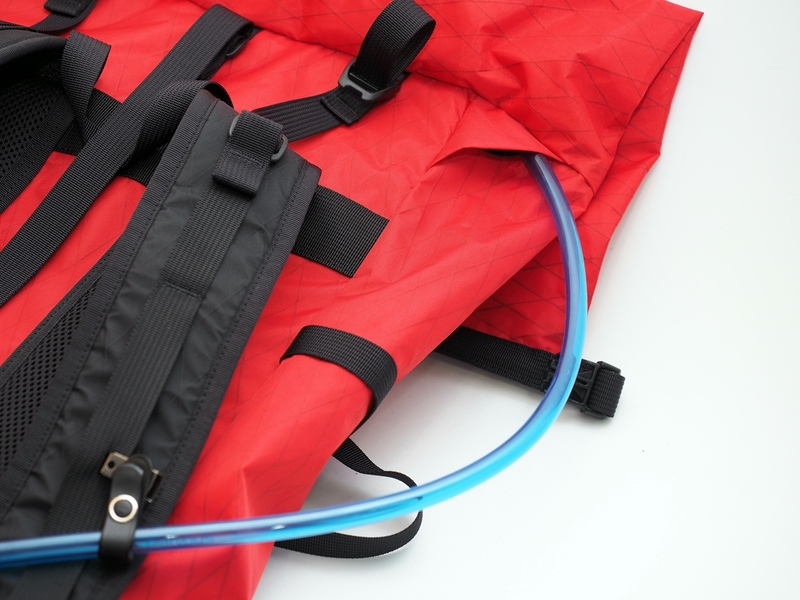 Shoulder straps connect all the way to the back creating a ventilated back panel and providing basic support for frame less mode by weight saving way. 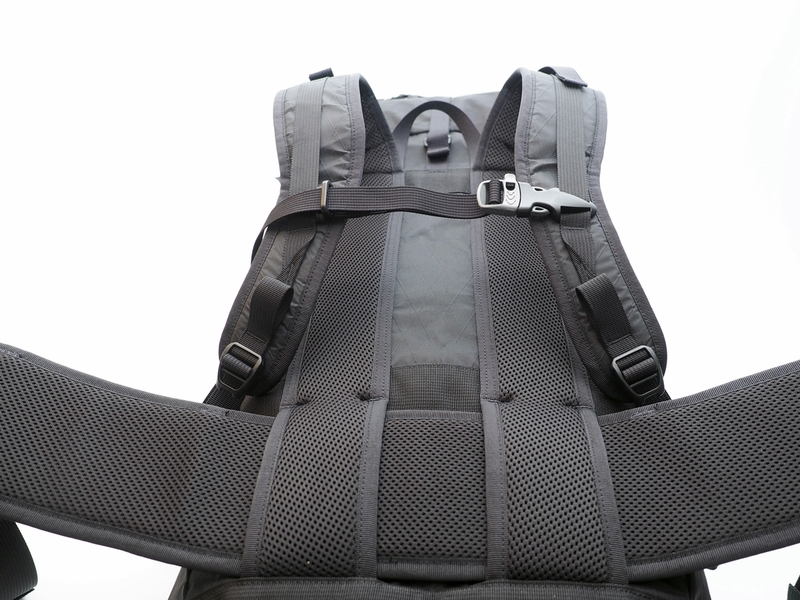 2 vertical and 1 lateral aluminum stays can be inserted to stay in the same piece of back panel adding the stability of the suspension system by weight saving way. Bottom seam bound with wide and stiff webbing to reduce water seeping in from lateral seams. 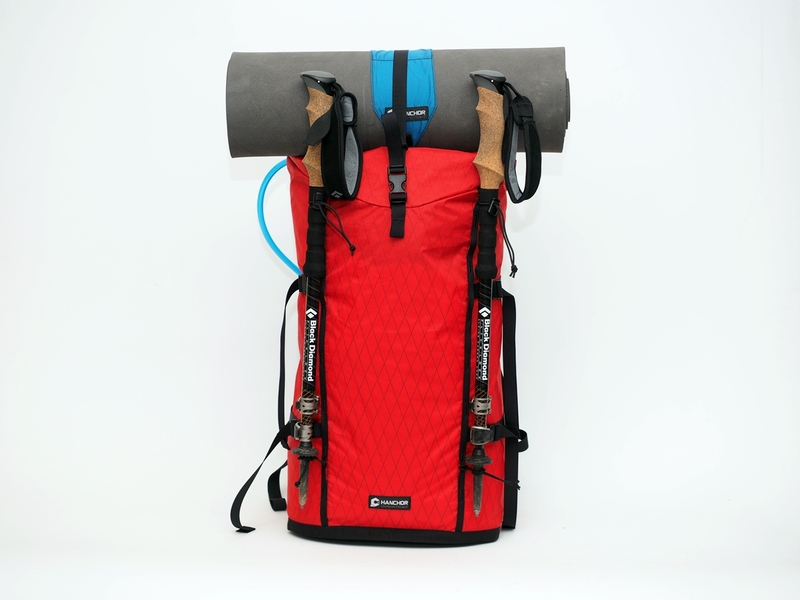 Removable sternum strap helps with pack stability. Whistle feature for emergency signaling. 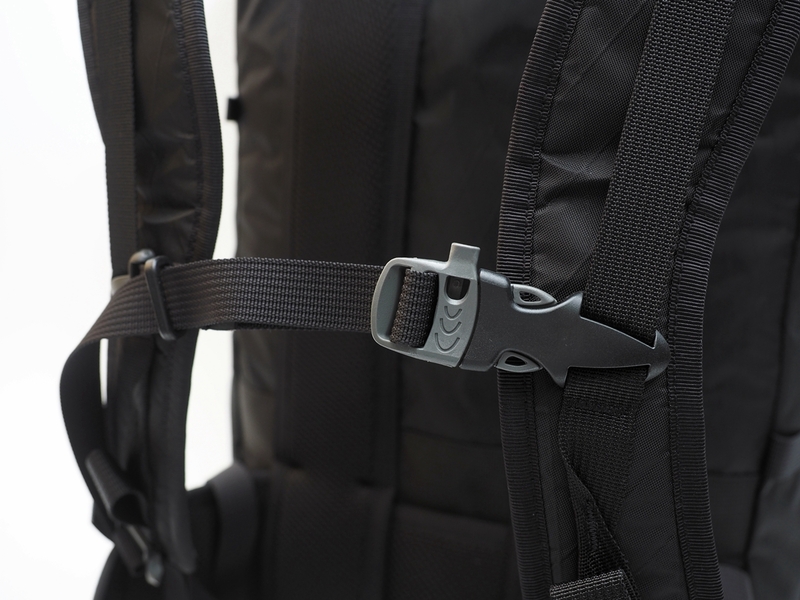 Removable waist belt with gear loop on the sides. 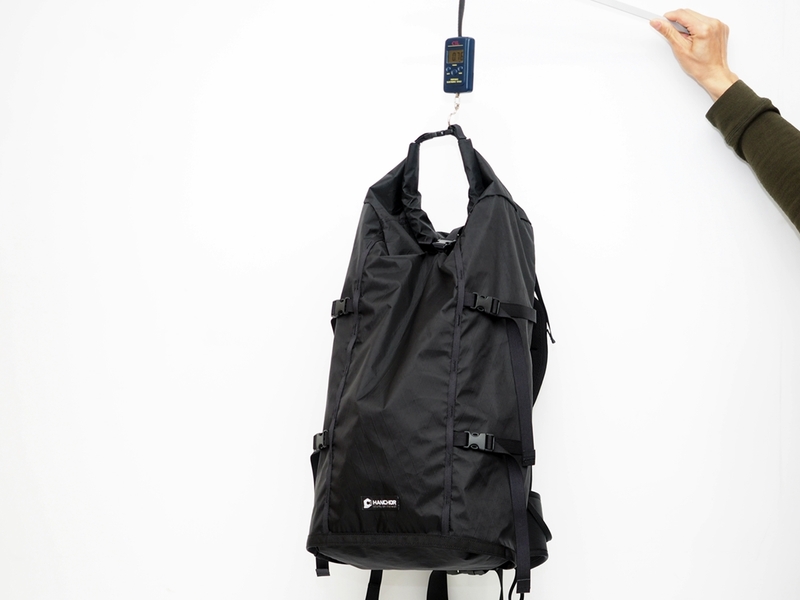 TALC Pocket can be attached to the belt as pockets. 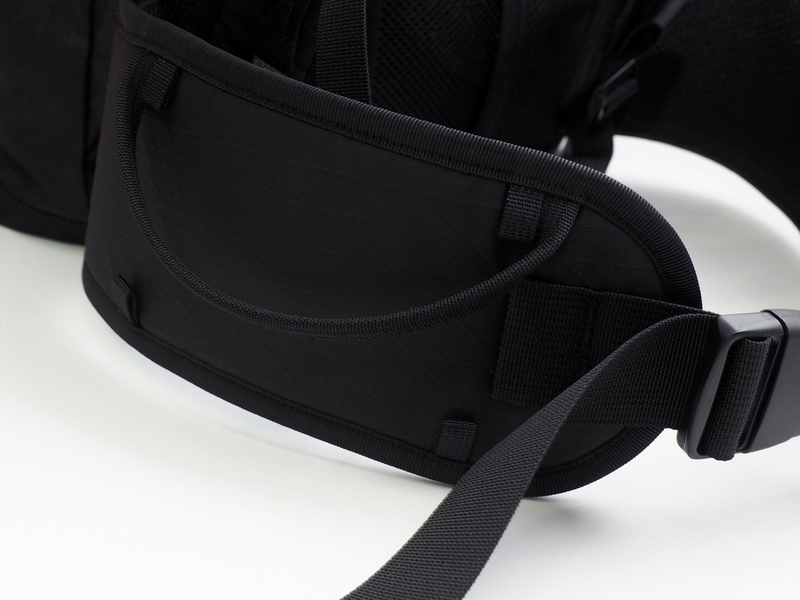 Top compression strap can be used to fix sleeping pad. 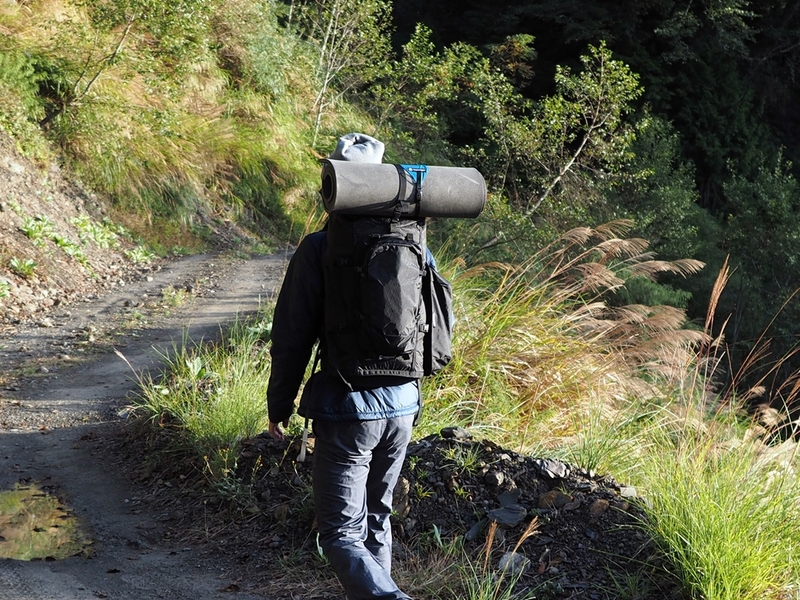 With two long daisy chains on the front, it is also possible to fasten trekking poles onto FLINT. Roll-top closure and waterproof fabric make FLINT better dealing with unpredictable weather conditions. hi Maria, Thanks for your message. 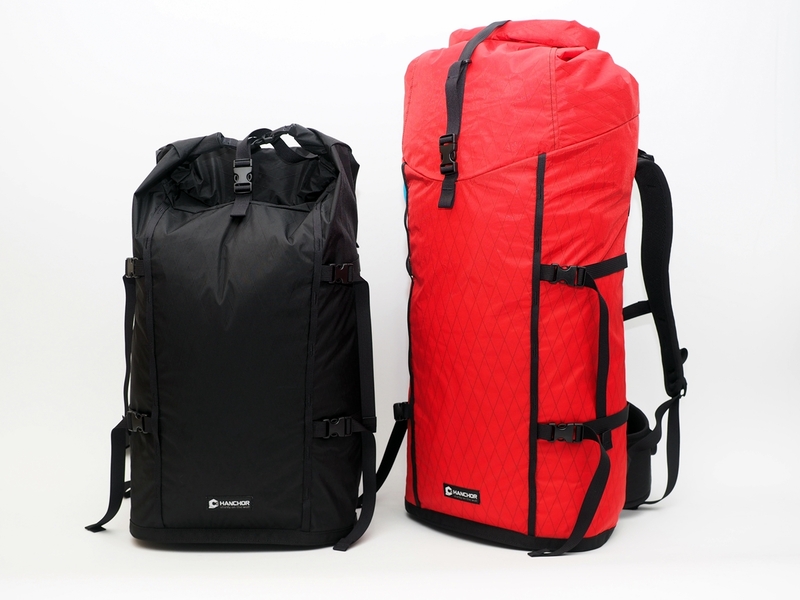 We will contact you via email to find the right bag you mentioned.